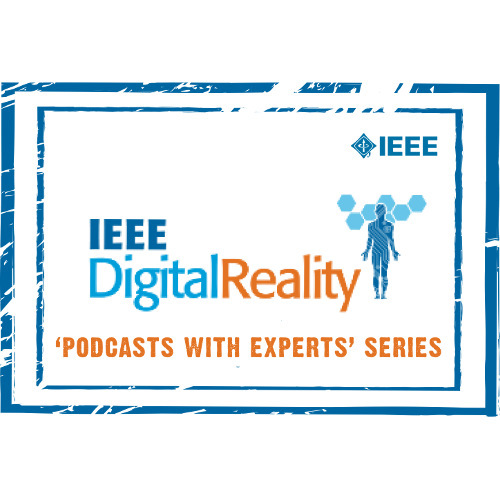 Welcome to the IEEE Digital Reality Podcast. An IEEE Future Directions Digital Studio Production. 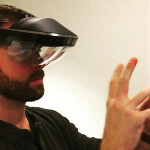 In this podcast, Nicholas Napp, co-founder of Xmark Labs LCC, provides unique insights on emerging XR use cases, their benefits and explores potential issues related to wider adoption of Virtual reality, Augmented reality and Mixed reality technologies both by enterprises and individuals. An industry veteran who has worked with VR and AR systems since the early 1990s, and a member of the IEEE Digital Reality Steering Committee, Napp was a panelist for the Mixed Reality-focused panel at the IEEE Technology Time Machine 2018 Symposium. Welcome to the IEEE Digital Reality Podcast Series, an IEEE Future Directions Digital Studio Production. 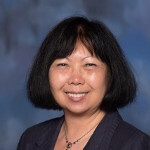 In this podcast, Kathy Grise, senior program director, IEEE Future Directions provides highlights of a panel discussion she moderated at the Augmented World Expo (AWE), discusses the IEEE Digital Reality Initiative’s charter, and gives an overview of focus areas where individual stakeholders can join the community and get involved in helping shape this exciting technology space. In this podcast, Raj Tiwari, lead co-chair of the IEEE Digital Reality Initiative and organizing committee member for IEEE’s Technology Time Machine 2018 (TTM 2018) symposium, explores Extended Reality (XR) and its potential for changing how we live, work, learn and share, and he discusses existing and future use cases for the technology. Raj also highlights the importance of the upcoming TTM 2018 and how it can help ignite the technologies of tomorrow and serve as a catalyst for compelling discussions of the emerging technological advancements that are impacting humanity today, tomorrow, and beyond. 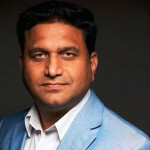 Raj is participating at the TTM 2018 as a speaker and panelist on the Mixed Reality-focused panel on Day 2, November 1st at the Hilton San Diego Resort & Spa. 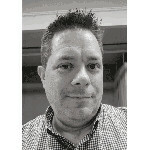 Register now for TTM at http://sites.ieee.org/ttm/register/. Welcome to the IEEE Digital Reality Podcast Series, an IEEE Future Directions Digital Studio Production. In this podcast series, we’ll talk with industry leaders in virtual reality, augmented reality, XR, human augmentation, smart robots, and much more, keeping you at the forefront of advancements in these ever-growing immersive technologies. We sat down with our first guest, Conor Russomanno, Director of Advanced Interfaces at Meta, and co-founder and CEO of OpenBCI, after his panel at the recently concluded Augmented World Expo in Silicon Valley. Conor shared his views on the future of augmented reality and virtual reality, brain computer interfacing, what he sees as some of the key challenges and opportunities that are driving the industry forward, and what keeps him up at night when it comes to the future of technology. Conor also discusses what he expects to learn at the upcoming 2018 IEEE Technology Time Machine symposium in San Diego, California on 31 October – 1 November 2018.